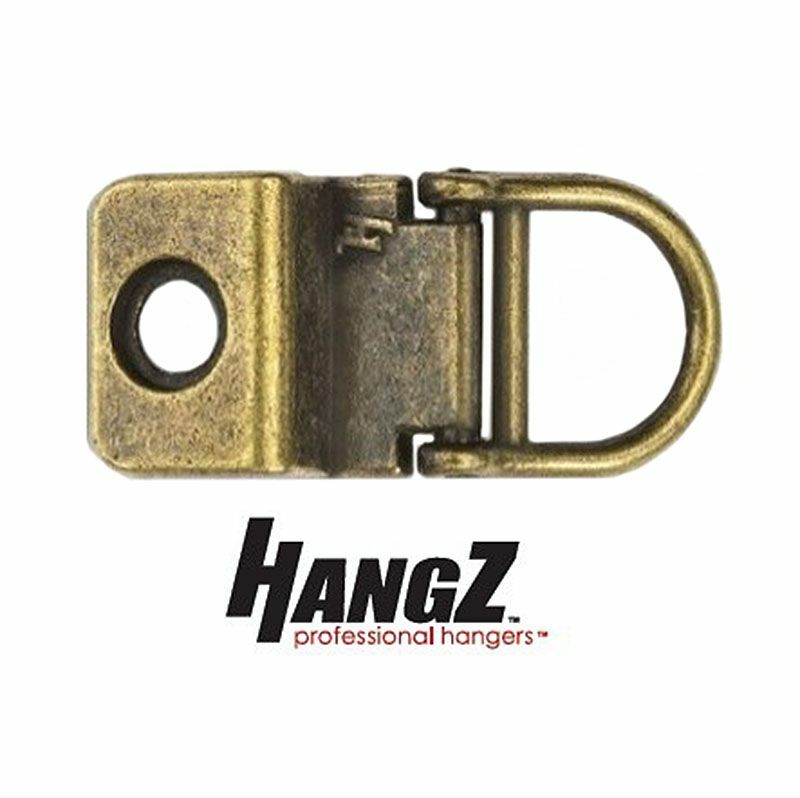 HangZ Flat Mount 1 Hole D-Ring Antique Finish. 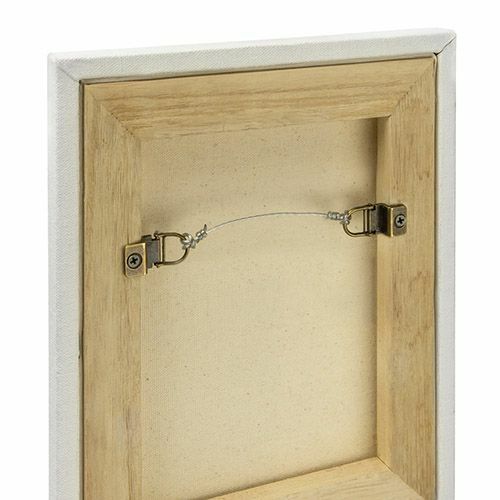 HangZ Flat Mount 1 Hole D-Ring Antique Finish. 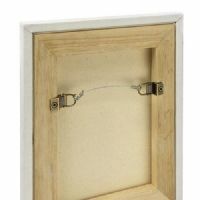 This type of D-ring is inset/hidden in the hollow back of frames, allowing pictures to hang flatter/flush on the wall. Zinc alloy with antique finish. Rated at 12kg, 25lbs. 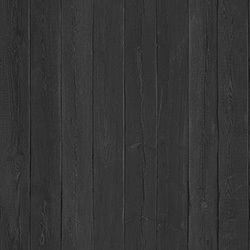 Dimensions : 30mm x 15mm. Comes with screws.